Historical Sightseeing tour of Delhi . Enjoy the picturesque view of the Achinathang and Skurbachan villages. 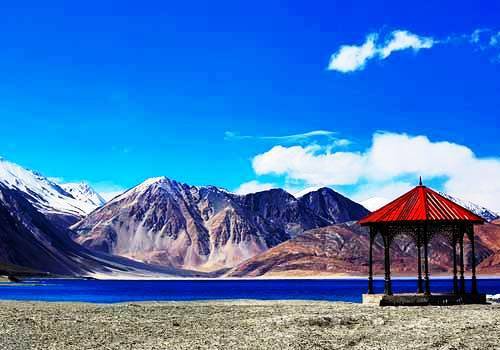 Explore the scenic view of Pangong Lake. The 10 days Ladakh Adventure Tour will give you an ultimate experience to cherish throughout life. 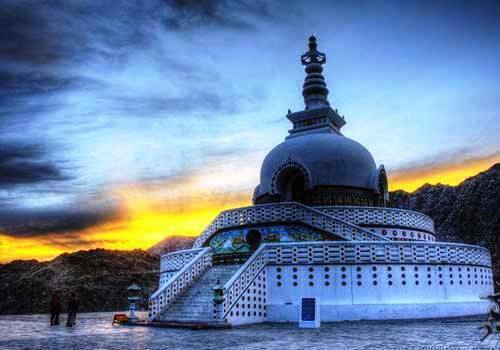 You will begin your journey from the capital city Delhi and will go through the beautiful valleys of Ladakh. Leh, Dahanu Valley, Pangong Lake and Alchi are the prominent places and attractions that will take away your breath. 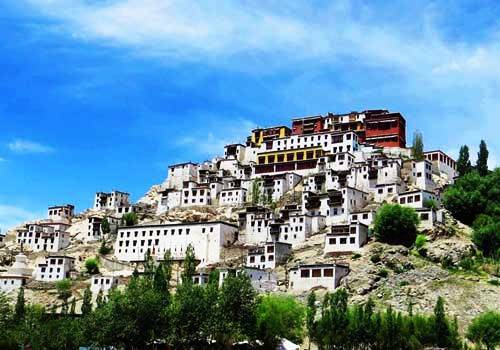 Enjoy the picturesque villages while crossing the passes that would be the most exciting part of Ladakh tour. 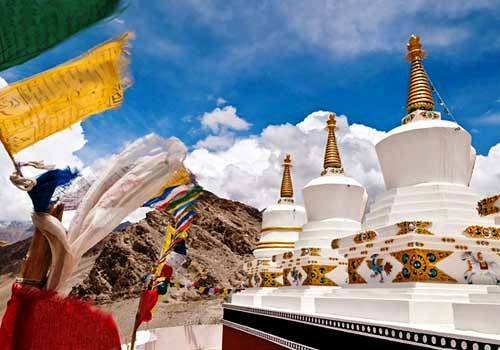 We provide you with the specifically tailored Ladakh Adventure Tour package to give you the best of Leh-Ladakh. Your Journey begins with your arrival at Delhi airport or railway station. Our Executives will meet you and will assist you to your hotel. You will then check into your hotel and have a relaxing overnight stay. The day begins with historical sightseeing of Delhi that includes visit to the Jama Masjid (one of the largest mosques of India), the Red Fort (the impressive monument of sandstone built by the Mughals) and you can also have a stroll in the bustling marketplace of Chandi Chowk. Other places like the memorial of Mahatma Gandhi, Raj Ghat, Parliament House, India Gate and the President's mansion, Qutub Minar, Humayun's Tomb and the Bahai Temple can be visited during your tour. Be a shopping freak and shop from the crafts emporia in Delhi and make your tour memorable. You will then go back to your hotel for an overnight stay. 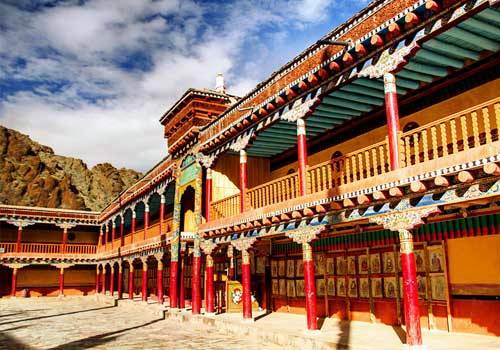 On the third day of your tour, you will board a flight for Leh. At Leh airport, you will be welcomed by our representatives and will be taken to your hotel. 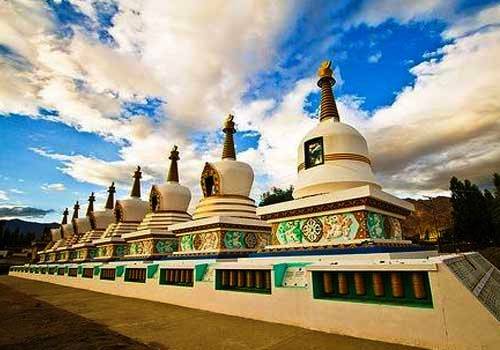 You can relax and adjust yourself with the altitude of Ladakh and can feel blissful being in the pleasant atmosphere. You will then meet the Drokpa tribe while visiting the villages of Beema and Dah, after breakfast. With the features of pure Indo-Aryan, this small community of around 2000 people has preserved their cultural purity for centuries. You will have an overnight stay in a camp at Beema. On the sixth day, you will drive back to Leh post breakfast. 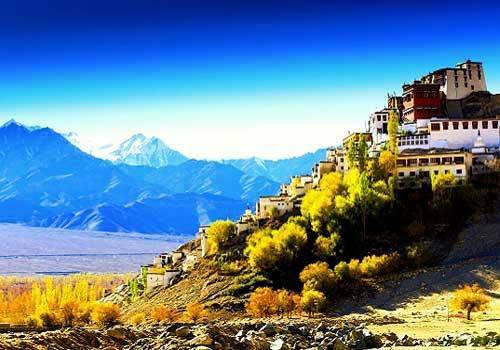 You will then enjoy the picturesque view of the Achinathang and Skurbachan villages while approaching Leh. You will also pay a visit to the remarkable Basgo Fort. You will then move to a hotel in Leh for an overnight stay. In the early morning around 7 Hrs, after breakfast you will move towards Pangong Lake, which is situated at a height of 14,000 ft. You will cross the Chang La Pass (18,000 ft.) to reach Pangong Lake and will get to see the scenic view of the villages. On the edge of the Pangong Lake, you will have an overnight stay at a camp. The eighth day of your tour will begin after breakfast, you will explore the Pangong Lake, which is 130 Km in long. The lake is being divided through the Indo-Chinese border. You will be able to see the Chang Pa tribe. These nomadic herdsmen dwell there. 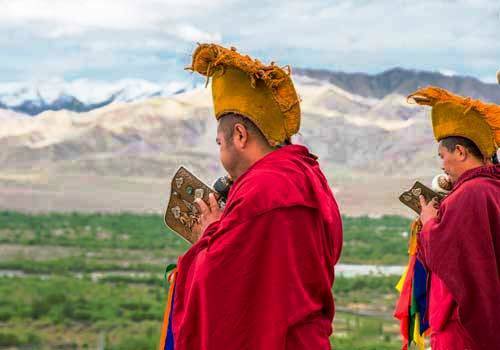 They migrated from Ladakh to Tibet and then returned back like the changing season of the year. You will spend your night at a tented camp there. You will then drive back to Leh after breakfast at 7 Hrs. After reaching Leh, you will check into your hotel and have an overnight stay. You will then have a relaxed shopping day, exploring Leh bazaar. You can shop Ladakhi souvenirs like curios, prayer wheels, masks, Buddhist artifacts, clothing and others. You will again go back to hotel for an overnight stay. Your Ladakh Adventure Tour with Leh Ladakh India will end here as you have to move towards airport to board a flight to Delhi, after breakfast. 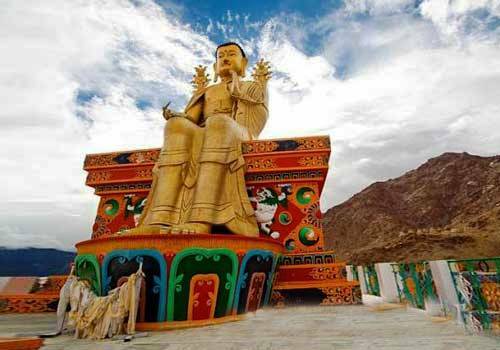 You will carry unforgettable memories from Leh Ladakh Tour to cherish throughout life.